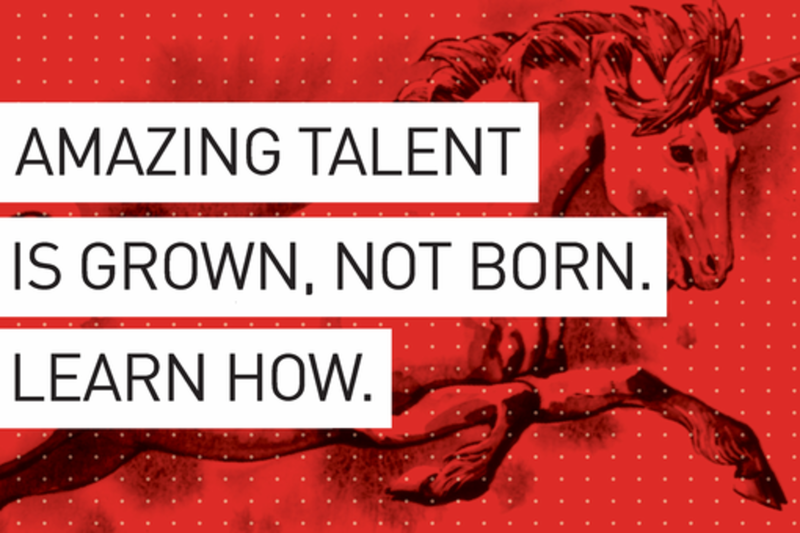 Amazing Talent Is Grown, Not Born. Learn How. Want to succeed in your career? You’ll need to be good at more than one thing. Gurus used to celebrate the T-shaped leader - deep in one area, broad but shallow in others. Things have changed. Today, individuals who combine technical depth, business acumen, creative flair, and the ability to inspire and lead others are needed at all levels. Smart Creative, Marketing Technologist, Digital Strategist, Data Scientist – these unicorns have many labels and fill diverse roles. While hard to find, it’s a myth that these superstars can’t be grown. Talent development is changing: the keys to success lie in breaking discipline silos and worn expectations of ourselves and the places we work. With a deep background in technology balanced with the experience of building marketing platforms for some of the world’s top brands, Jeremy has a passion for creating things that live in the sweet spot where art and science overlap. In his role at Vail Resorts, Jeremy is responsible for envisioning and creating the marketing technology platform across Vail’s vertically integrated business to create experiences that represent the manifistation of Vail Resorts’ mission – Experience of a Lifetime. Kate Matsudaira is an experienced technology leader. She worked in big companies like Microsoft and Amazon, 3 successful startups (Decide acquired by eBay, Moz, and Delve Networks acquired by Limelight), before starting her own company Popforms (https://popforms.com/) which was acquired Safari Books. Having spent her early career as a software engineer she is deeply technical and has done leading work on distributed systems, cloud computing and mobile. However, she has shown herself as more than just a technology leader by managing entire product teams, research scientists, and building her own profitable business. She is a published author, keynote speaker, and has been honored with awards like Seattle's top 40 under 40. She sits on the board of the ACM Queue, and maintains a personal blog at katemats.com. Laura Sawyer is an adult educator, learning designer and facilitator. She holds a Ph.D. in Adult Learning and Development, a Masters in Women's Studies, and is a certified life coach. She has extensive experience teaching and training in academic and corporate structures, as well as guiding individual learning and growth. She has also worked in advertising, public education, and the non-profit sector. Care about putting great work into the world. 'Now'-ist. Aspiring pit-master. Terrible carpenter. Truck driver. Buddha Bar. Value diversity. Systems thinking. Scalability. Passionate craftspeople.